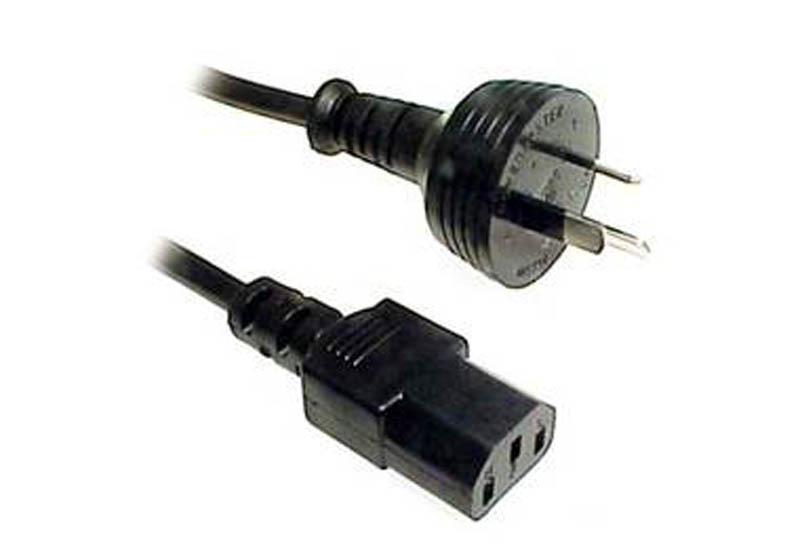 This cable is typically used to connect a PC or peripheral to a 240 Volt power point. A PC with a female IEC Female power connection. 1 x 240 Volt 3 pin wall plug.